MODERN CUSTOMIZED EQUIPMENT, PROVIDING MAXIMUM PAYLOADS AND COST-EFFECTIVE SOLUTIONS FOR YOUR WASTE SHIPMENTS. 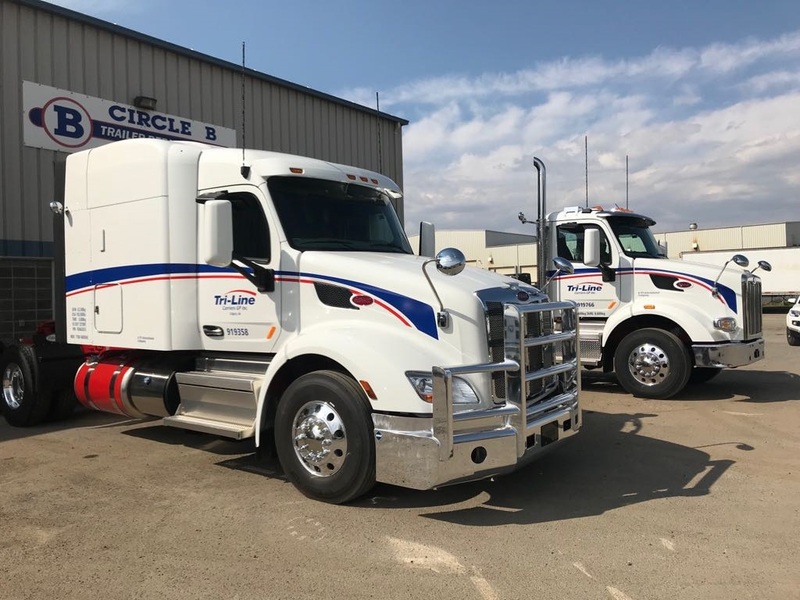 Our state of the art, lightweight and high volume waste transfer trailers provide efficient transportation of non-hazardous solid waste across Western Canada. We strongly promote environmentally-friendly and ethical business practices, moving your waste products with the greatest care and expertise. 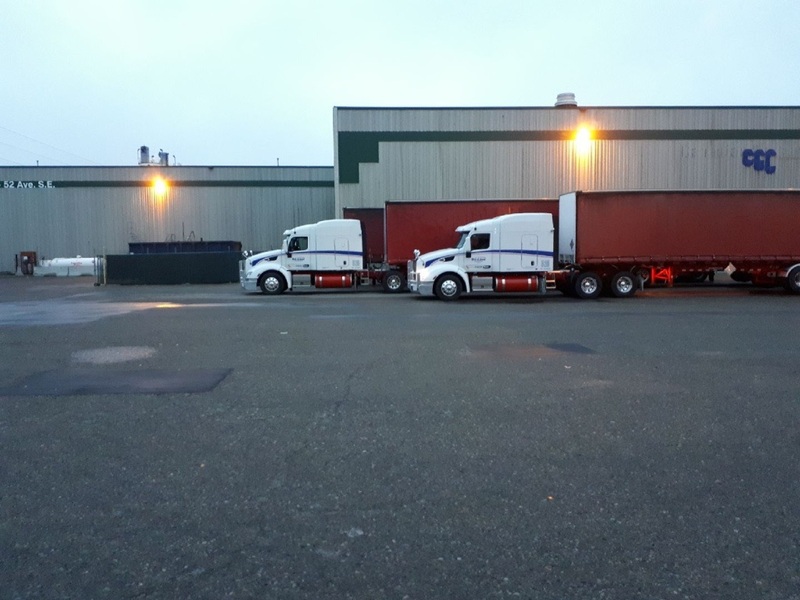 We offer strategic logistics initiatives including specially designed equipment to meet the needs of high volume waste transfers, providing the most cost-effective solutions available. We employ walking floor and tipper trailers in tridem and super B train configurations for your shipment needs. All of our waste removal equipment is specially designed to ensure the smooth and efficient transportation of your non-hazardous waste.